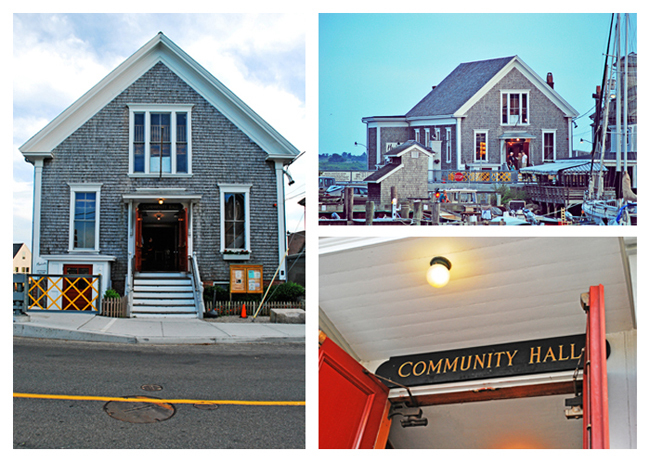 Woods Hole Community Hall, built in 1878, is where the village gathers for theater productions, concerts, dances, civic meetings, art exhibits, holiday celebrations and more. The hall was dedicated on December 31, 1878 as Liberty Hall and run originally by the Liberty Hall Association. Money was raised by public subscription for the hall, to be used for community meetings and entertainments. At a later date, the hall was sold. 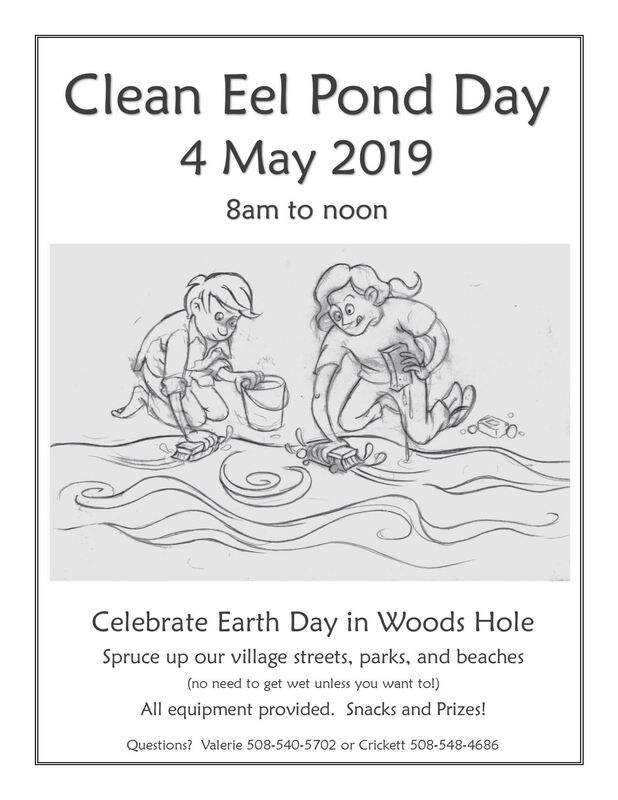 In 1919, the Woods Hole Community Association was formed to buy the hall and return it to its original community purposes.